Freelancing is a juggling act. While you’re essentially your own boss and enjoy all the perks that come with that title, you don’t have a set of admin staff keeping the business books balanced. Ultimately, this is all up to you, and maintaining a sense of order can seem very challenging – especially if finance isn’t exactly your forte. Fortunately, with more people going down the freelance route than ever before in Britain, a thriving resource market has now emerged for the work-from-home crowd – with a wide range of money management apps available. In this blog, we point you in the direction of the most valuable apps for freelancers, designed to help you control your cash flow from your smart device. First thing’s first: you need some strong accounting software in place to prevent yourself from running into financial trouble later down the line. And when it comes to accounting for freelancers, there are few better apps than FreeAgent. FreeAgent regularly scoops up small business app awards, offering users a stress-free, easy-to-operate platform that’s both fast and feature-rich. 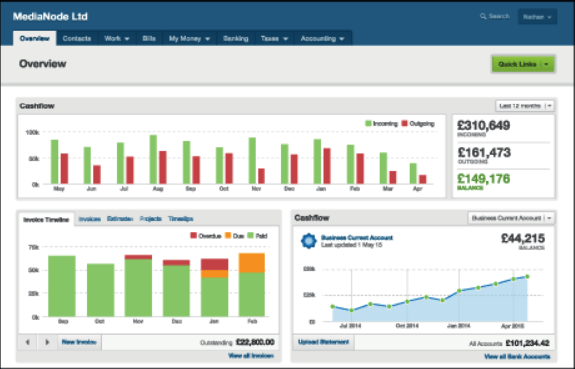 You can record expenses, manage cash flow, send invoices and keep an eye on all your income and expenses via a well-designed dashboard. Handy reminder notes will also prompt you on important deadlines, preventing that last-minute rush. Available for free for 30 days, FreeAgent is well worth sampling. Many freelancers go on to subscribe to the full version, and before long you’re likely to find that FreeAgent becomes as essential to your everyday life as emails, phone calls, and that morning coffee. ANNA is fast becoming one of the most talked-about finance apps among UK freelancers – and with good reason. Claiming to be “the business account for startups and small businesses”, ANNA is a sophisticated invoice management app and comes with a debit Mastercard. It’s a convenient solution that lets you track any due payments from clients and can even nudges them on your behalf. Another particularly appealing feature is the 24/7 chat. At any time of day, ANNA’s UK-based customer service team will take care of the tasks you set them – from creating sales or purchase invoices to chasing payments. Its pricing is simple too (scaling only when your business’ monthly income grows), and it is accompanied by some rave user reviews on both Google Play and the App Store. One of the best budgeting tips we can give you is to try out ANNA and see what you think. Chances are, you’ll love it. Effective budgeting largely boils down to successfully managing your time. That’s where Toggl proves itself to be of real value, especially if you’re a freelancer who finds themselves constantly on the go. It’s a simple time tracker, but the app’s reporting feature is where it really comes into its own. 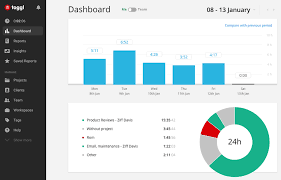 After tagging and logging the time it takes for you to complete certain tasks, Toggl then produces detailed weekly reports (in easy-to-understand bar or pie charts) that can be viewed from the dashboard, exported to a spreadsheet or sent to your email inbox. From this, you can determine how long a client project takes to finalise – and compare that to ones of a similar nature. Add in your hourly rates, and you can see your profitability. Set up alerts, and the app will notify you when you exceed the your average task duration. Secured a new contract? Give an accurate project estimation. Toggl is built for compatibility with almost any device, enabling you to make the most of your time through tracking reminders and idle detection. 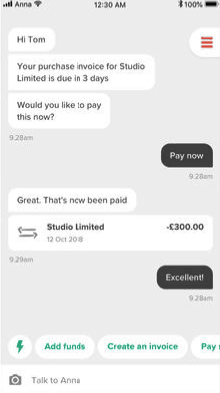 The platform offers you the opportunity to make every second count so you can ensure you’re never being underpaid for what you do. The more productive you are, the more money you’ll have, and the less time you’ll waste. Simple. Did you know you’re entitled to claim back for all kinds of different things when you’re self-employed? This includes office equipment, clothing, marketing and even various legal and financial costs. Claiming expenses can save you a considerable amount of money in the long run and gives you a bit of wiggle room when it comes to funding your freelance career. But staying on top of your expenses can get complicated quick. That’s where Expensify comes into play. This handy little app lets you upload your expenses in seconds, as well as giving you the ability to track, log receipts, and import purchase information from your credit card. 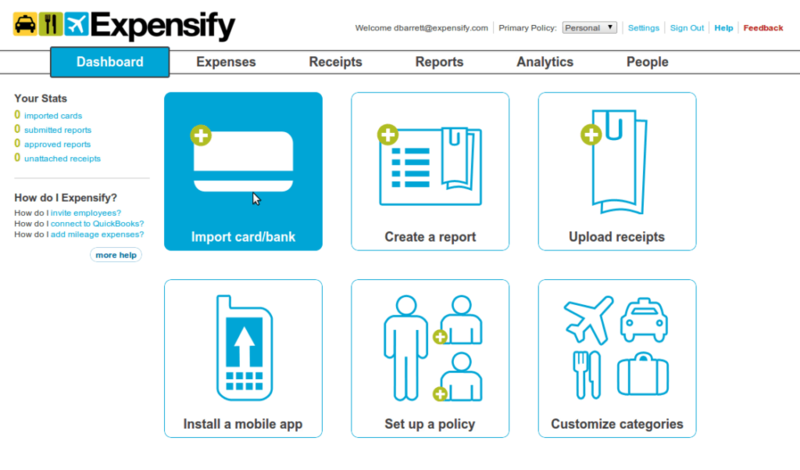 Not only is Expensify one of the few saving apps capable of logging all your expenses effectively – it also creates a digital paper trail, which proves invaluable when it comes to Self Assessment season in January. 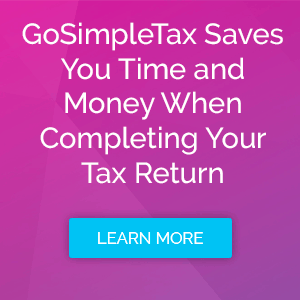 And last, but certainly not least, there’s GoSimpleTax – a programme that makes completing your Self Assessment tax return simple, easy and (most importantly of all) accurate. Every tax return is utterly unique, so whilst the general advice out there surrounding Self Assessments (like the kind you find on GOV.UK) is useful, it doesn’t necessarily provide you with all the guidance you need to complete your tax return effectively. GoSimpleTax software, on the other hand, takes your specific account information and processes it according to the rules that apply to you. It then sends this data directly to HMRC once complete, so you never have to worry about penalties issued for late submissions. 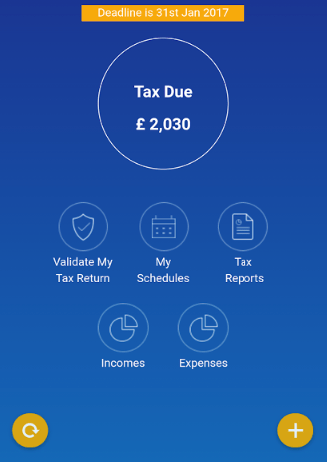 What’s more, this convenient app even provides invaluable suggestions on ways to save – meaning you’re likely to be able to trim down your tax bill. This Self Assessment software is available on a trial basis completely free of charge for 14 days – giving you an opportunity to try before you buy and test the app to see whether it’s right for you. Freelancing is a challenging profession for sure, but by using the resources and money management apps available to you, you can overcome many of the financial hurdles. Test out GoSimpleTax today by downloading our software for free here. If you have any questions, simply get in touch via our online contact form.